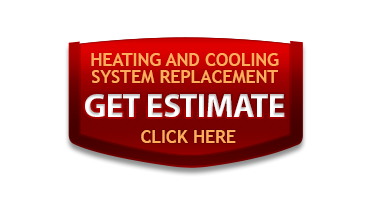 We want to meet your building's heating and cooling needs at a price you can afford! CW Heating & Air will provide your commercial facility with the very latest in high quality heating and air systems at a price you can afford. 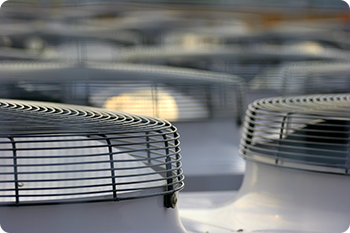 We offer professional HVAC system analysis, design and installation. No job is too big or too small. We can do it all at an affordable price. 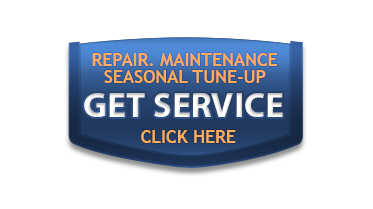 Servicing commercial clients in the Salt Lake Valley and in neighboring counties. Ready to feel more comfortable?